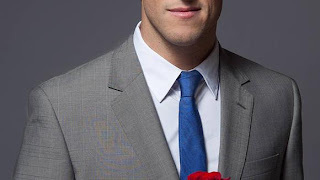 XOXO Jes - Canadian Entertainment News: Former CFL player Brad Smith the first Bachelor Canada? 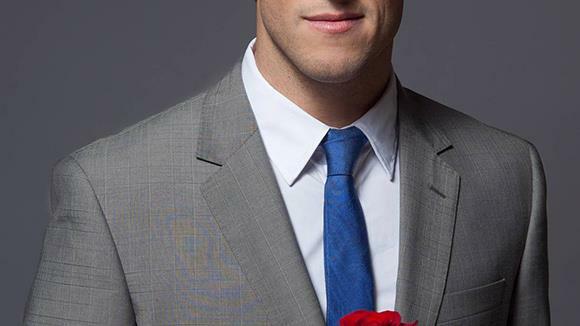 Former CFL player Brad Smith the first Bachelor Canada? People have made their suggestions and comments on who this dude is, but there was one comment on this post from Mike that I am going to run with – just for fun. Brad Smith. 29 years old. Former receiver from the Edmonton Eskimos, released in September of last year. Son of former player and President of the Montreal Alouettes, Larry Smith. He isn't an all-star so there isn't that much information about him. He does seem like the kind of person that they would pick. Comes from a recognizable family, would appeal to French and English Canadians, is semi-famous already, falls in the right age range and, it looks like, is free to mess around with some chicks for the next couple of months. Do you think this is the dude? Or do you have some insider information that says otherwise. I'd love to know! UPDATE: I am going to take the leap and say - it is Brad Smith, for sure. That nose stands out. http://radionewz.net seems to have confirmed it.